Love is still in the air. 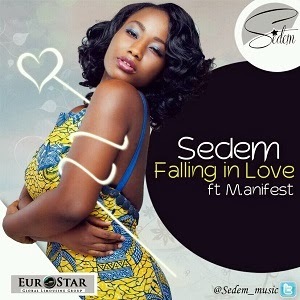 A new one from Sedem titled Falling In Love. This song features the Dapper Rapper, M.anifest. A song for lovers out there, Download and enjoy this tune with your love ones.